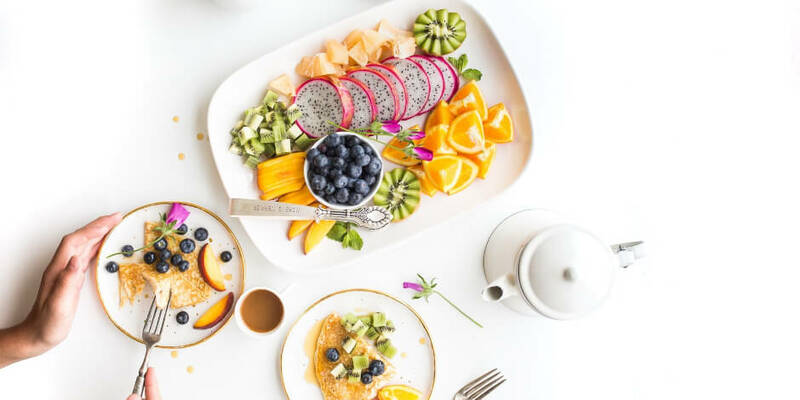 Plant-based Instagram influencers have huge social followings, and are adored in a way that most brands can only dream of. In this episode of Hootcast, some of Instagram’s top vegan influencers—bestselling author Lauren Toyota, Virtuous Pie marketing director Lia Loukas, and vlogger Steph Yu—share insights on their success, along with tips on how you can grow your following. Press play to hear the show in its entirety, or if you don’t have a set of earbuds handy, you can read some tips from our conversation below. “Early on I recognized that hashtagging was a thing, and that if I used hashtags like #vegansofinstagram or #whatveganseat—there were a few popular ones—I started getting followers. I also commented on everyone that left a comment. “Right away I wanted to have a strong visual identity. We invested a lot of time figuring out what we wanted our brand to look like, so that we could be fun and creative while staying true to our visual identity. “You always have to ask yourself: is this Instagrammable? When we approach design with our restaurant, we think about lighting, table materials, and plating that we’re using. Is it going to complement the food in photos? “When I’m engaging with people I try to not think that I’m engaging with them, if that makes sense. If I start thinking that I’m talking to 200,000 people, nothing good is going to come from that. So I just think, I’m sharing my thoughts. Vegan pie and a good fantasy book ??????????????? ?‍♀️= all I need in life ???? “A lot of us are really worried about being original, and it’s hard to find an area in life that hasn’t already been tapped, because everyone’s done everything already. But it’s not about originality. It’s just that you haven’t told your story yet. “If you’re too focused on the followers and the number it’s not going to work for you. At the end of the day it has to come down to who are you and what do you want to say, and what can you share and what can you offer. Manage your Instagram presence alongside your other social channels and save time using Hootsuite. From a single dashboard you can schedule and publish posts, engage the audience, and measure performance. Try it free today.